Deed in Lieu of Foreclosure is when the homeowner transfers their property to the lender in exchange for the waiver of any further liability under the loan. Before a Deed in Lieu may be considered, lenders may require that the property be listed for sale with a licensed realtor for a period of at least three months. After the three month period, this may be the quickest and simplest option for a complete waiver of deficiency; however, a Deed in Lieu is more difficult to get approved than short sales. In some cases, where a loan modification cannot be obtained (usually where the borrower is deemed to make too much money or not make enough money) there may be options available to turn the deed over to the lender, thereby allowing the borrower to walk away from the property perhaps without further financial obligation. Normally, whether or not the deed is accepted, is up to the lender. The lender may may require the homeowner to list the property for 60-90 days (via a short sale) before they consider accepting the deed in lieu of pursuing foreclosure. Other lender-specific conditions may apply and tax consequences may need to be investigated with a CPA or tax attorney. Again, The Pujol Law Group can assist you with your options. It’s important to keep in mind that there are options available for you throughout this process. Turning your deed over to the lender, allows the borrower to walk away from the property without further financial obligation. The lender can choose to accept or deny the deed as necessary. The lender may require the homeowner to list the property for 60-90 days (via a short sale) before they even consider accepting the deed in lieu of pursuing foreclosure. Other lender-specific conditions may to your specific case, and tax consequences may need to be investigated with a CPA or tax attorney. We understand that this process can get very complicated. 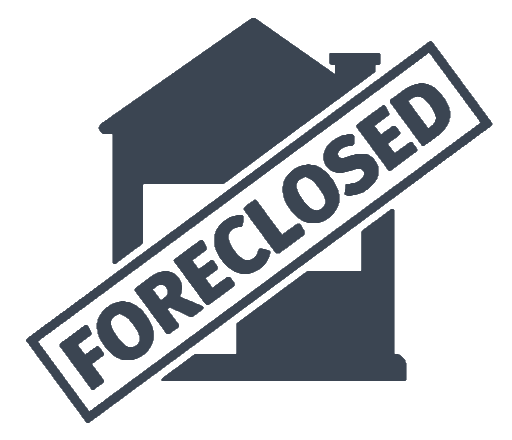 The Pujol Law Group can assist you with your options, and protect your rights! 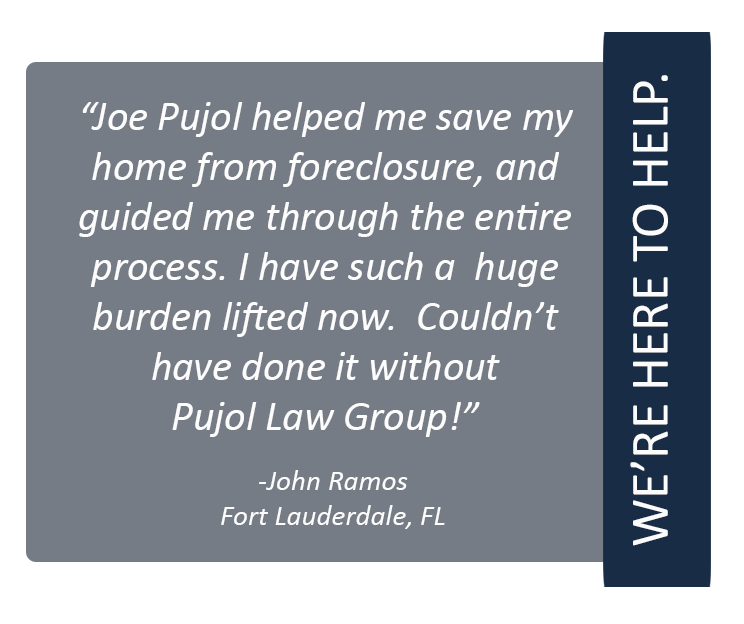 The Pujol Law Group can and will assist you along the way. Call us NOW (305) 447-0059.